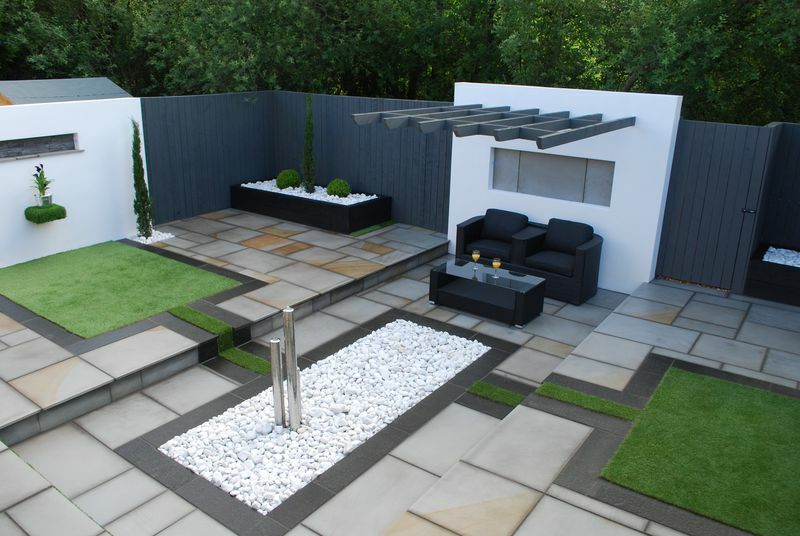 Jackson’s Landscape Design have been approved as Devon’s artificial grass installers for Grono Artificial Lawn Specialists. 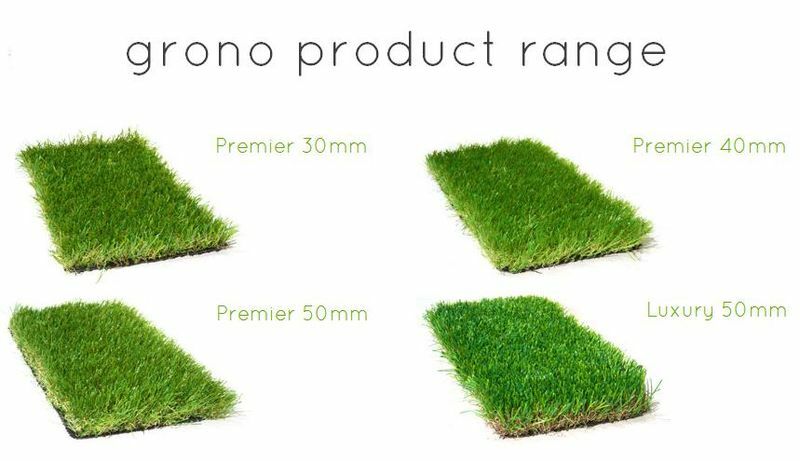 For your garden and landscaping projects that require low maintenance within the garden design, we are able to supply and install Grono’s premium products within your required garden landscaping areas. We are more than happy to install Grono artificial lawns throughout the counties of Cornwall, Dorset and Somerset. Why have an artificial lawn? Real grass can lose its colour and vibrancy during hot dry weather. Artificial Grass stays green and lush as the day it was laid. A synthetic lawn is an ideal surface for play areas as it is incredibly soft and very forgiving, even when the impact is a big one! There has been a huge amount of research and development in this area and we can now provide a safe and user-friendly surface that is suitable for a typical landscaped garden, childrens play area. An artificial lawn is perfect for hayfever sufferers, people with second homes, pets and even elderly people who find it difficult maintaining their lawn. 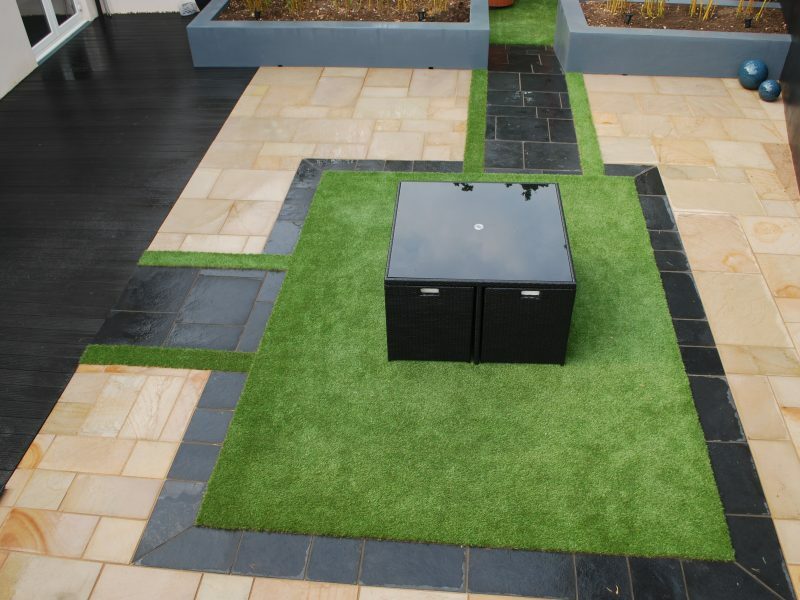 Astro turf is ideal for areas where grass won’t grow naturally. Synthetic lawns are suitable for private / ornamental lawns, play areas and safety surfaces, sports practice areas, pool surrounds, roof gardens and terraces, small back yards, public areas and exhibitions. 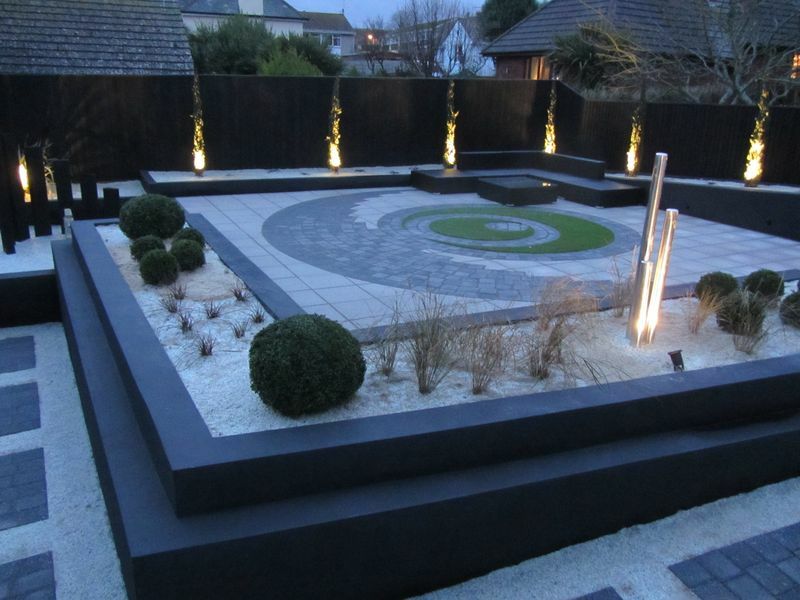 Landscaped garden in Torquay, Devon with fake grass. For all your enquiries regarding the garden design, installation, landscaping with fake grass I’m just an email or phone call away. PreviousPrevious post:Garden design and planting plans DevonNextNext post:Tannin stain removal from Sawn Sandstone.